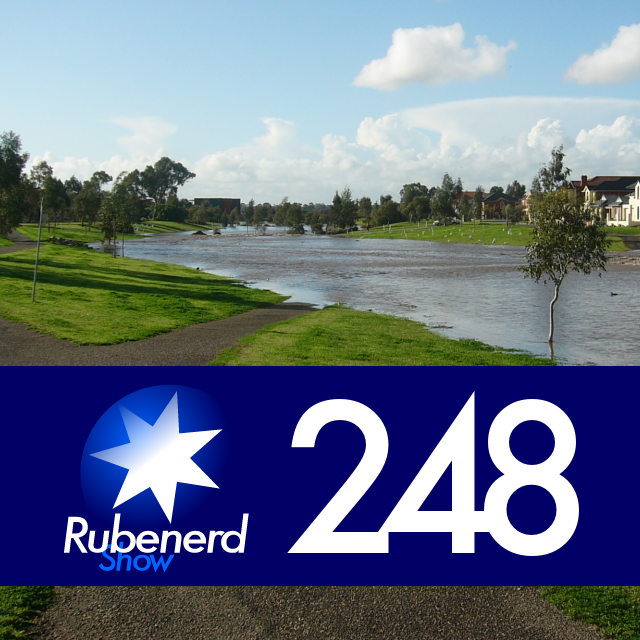 30:56 – From Adelaide: Finally some beautiful weather in Adelaide, river walking paths late at night, the Mawson Lakes suburb, Rubenerd Unplugged inspired by The Overnightscape Rampler, a new use for my Ourmedia account, advice from Jerry Novak and a scary almost lethal close encounter! Music for this episode performed by Chris Juergensen from Magnatune.com. Older post → Ourmedia has deleted me!